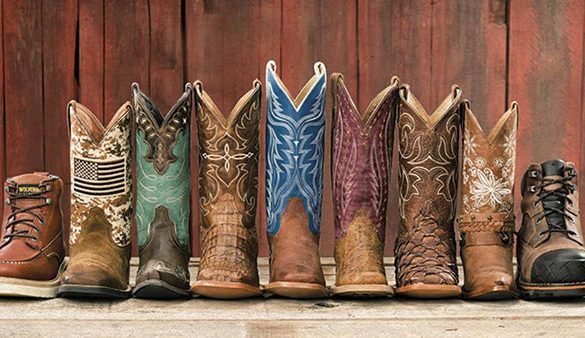 Boot Barn, formally known as Shepler’s, is your North Texas destination for all your western wear needs. Luccheses, Stetsons, and Wranglers are only some of what you can find here. Whether you are shopping for yourself, or looking for a gift for your Texas lovin’ friend, Boot Barn has got you covered.